Are you looking for a birthday party idea? 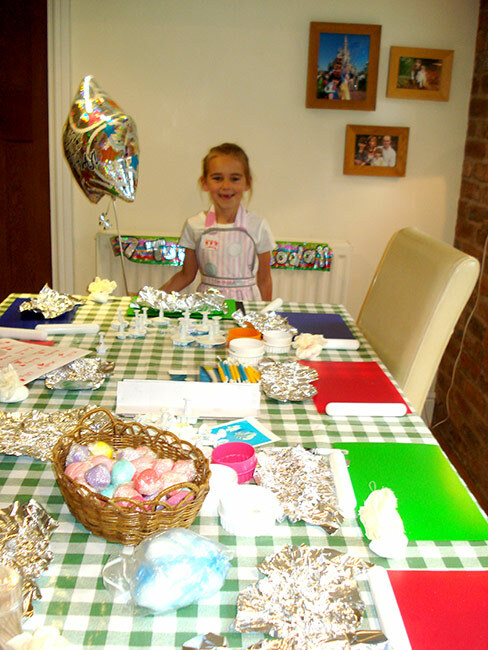 Our Cupcake Decorating Parties can be held in your home or a venue of your choice. We provide freshly baked cupcakes, along with all the equipment and icings to create beautiful decorations for your cupcakes. I have 12 years experience working with children plus 2 children of my own. NNEB qualified. A demonstration on how to create your decorations, using a variety of techniques. Please use the contact form on the website or 07774 841500 if you would like further details or to check availability.